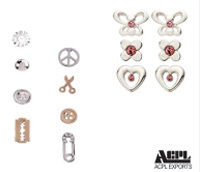 Largest Indian supplier of silver jewelry, findings and chains. 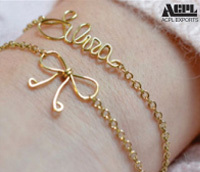 Established in 1948, we, at ACPL Exports Pvt. 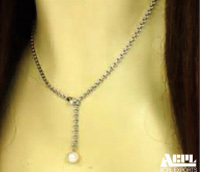 Ltd, have emerged as the largest Indian supplier of silver jewelry, findings and chains. We have been accorded as the 'Highest Exporter of Silver Jewelry 'in the country for many years by the Gems and Jewelry Export Promotion Council of India. 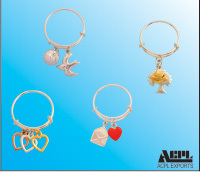 ACPL has a very broad exciting jewelry range that fulfills many arenas in the global stage, we have a huge selection of hoops in fresh exciting textures & in all finishes which are unbelievably lite weighted.